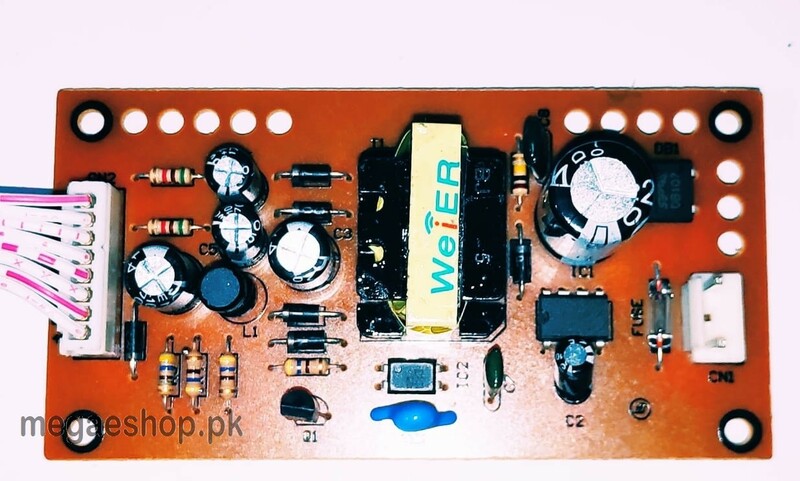 Check if this is correct power supply board. 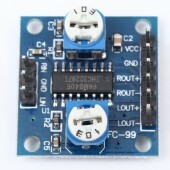 Please check the 6 pin connector details and size with your existing board. 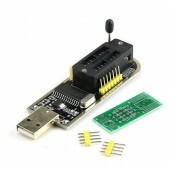 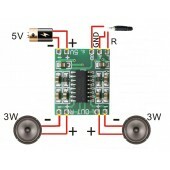 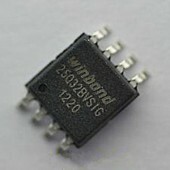 This power supply board is compatible with most common brands of Free to Air, DD FreeDish set top boxes.